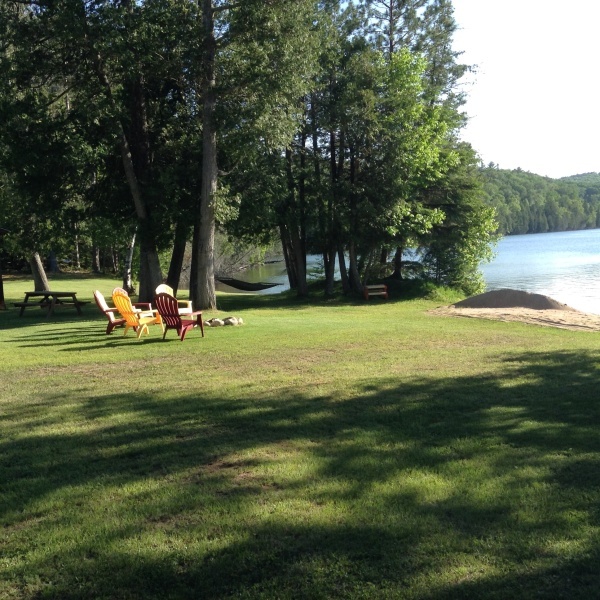 Enjoy a quiet getaway on a pristine lake for a vacation to remember! The cottage is located on Raglan (White) Lake in Palmer Rapids. 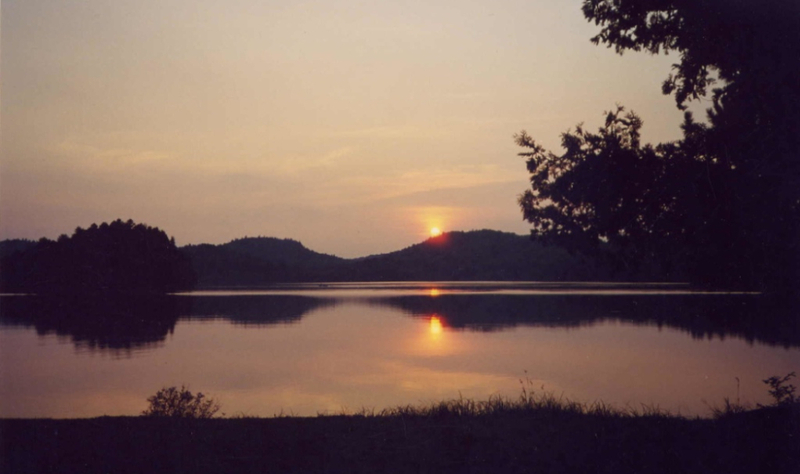 The lake has three islands to explore and has excellent bass and pike fishing. Because of its size, one can canoe or kayak around the entire lake to enjoy the beauty and wildlife it has to offer. The cottage is situated on five acres of property, with a large yard for many outdoor activities i.e. badminton, soccer, bocci ball. 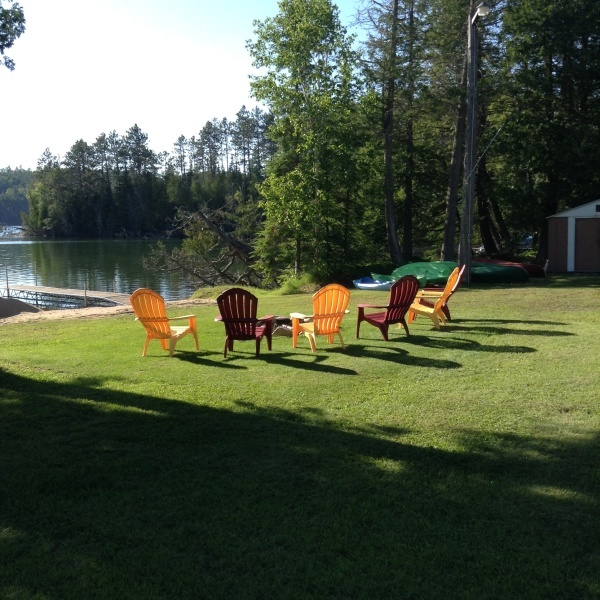 While staying at the cottage, you can choose to relax, enjoy the views and sunsets, or you can explore the area and all that it has to offer. 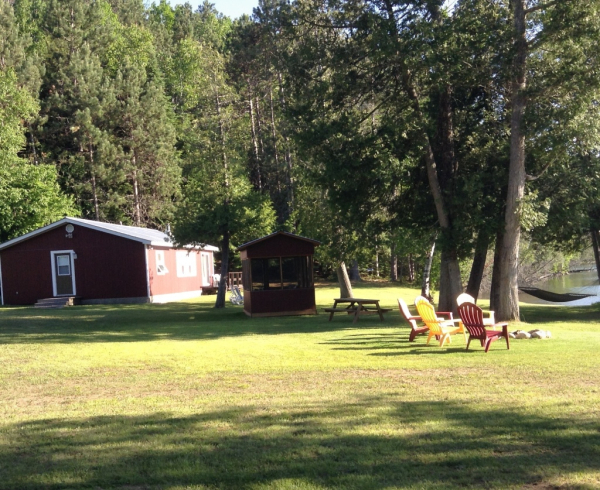 Palmer Rapids is situated on the Madawaska River and the cottage is about a three minute drive to the river. Paddler Co-op and the Madawaska Kanu Centre offer classes and adventures on the river. Bancroft and Barry's Bay have many stores and shops to enjoy; Wilno, the first Polish settlement, has a Heritage Museum; The Railway Station in Barry's Bay, not only has a museum and art displays, but it is also the visitor centre with information about activities, trails and attractions in the area. Take a day and visit Algonquin Park with its museum and nature trails.If you want to spend time underground, the Bonnechere Caves have alot to offer. Combermere's Heritage Museum, Craft Cabin, Farmer's Market and waterfront bring many people to the area. All of this can be yours to explore within an hours drive from the cottage! 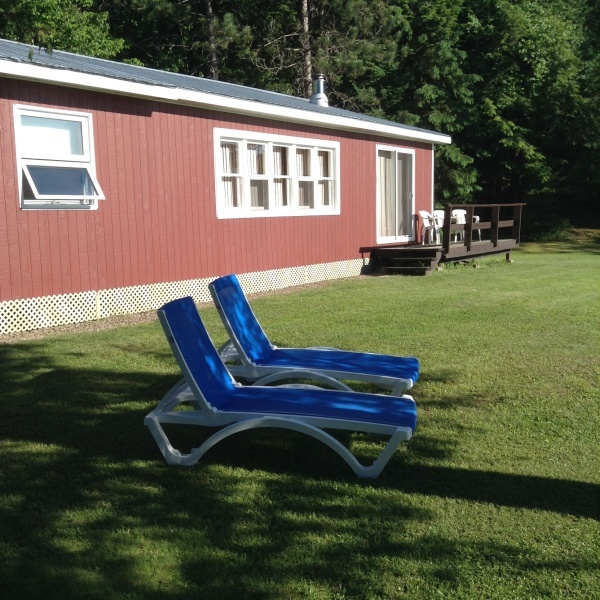 The cottage has three bedrooms, all with queen beds, bathroom with shower, well equipped kitchen, living room with propane fireplace to take the chill out of the air during the spring and fall evenings, dining room with large table and futon for an extra sleeping spot. We supply all bedding, towels, dish soap, paper towel, toilet paper and cleaning supplies. The cottage sleeps 7 comfortably when using the futon.